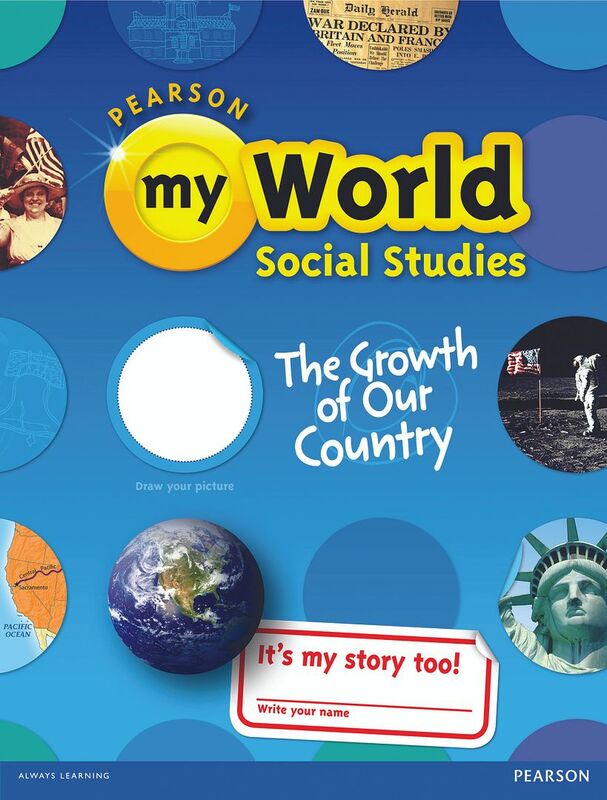 As part of the Schoolhouse Review Crew, I received Pearson Homeschool myWorld Social Studies Grade 5b to review. Pearson Education is a curriculum supplier for public school districts. They now are offering books to homeschoolers through Pearson Homeschool. Every homeschool parent has moments when you think, “Uh-oh…what next?” Maybe your child soaks up learning faster than you can plan lessons. You wonder how to cover the fundamentals efficiently – so there’s more time for life lessons. Or you just wish for ways to keep things fresh. Pearson Homeschool has your back. From kitchen table to computer, our proven resources propel learning at your child’s perfect pace. You can teach core skills confidently with proven programs built on the best education research. You’ll never feel like you’re in it alone because Pearson supports you with tons of supplemental materials, plus lesson plans, instructional guides, and more. Our easy-to-use homeschool curriculum packages are affordable, too. So do some idea-hunting now. And let Pearson help you do more to make sure your child achieves more every day. We began with the world’s oldest educational technique—storytelling—and applied the latest educational research to create a ground-breaking approach to Social Studies instruction. I received the myWorld Social Studies Grade 5B book, The Growth of Our Country. The 5B book is used in the second semester of the school year. Along with the Student Worktext, I received the myStory Video DVD, and the Teacher Resource Library. You can view the Scope and Sequence of K-6 Social Studies for more information. My son loves the myStory Video DVD. There is a virtual tour that goes along with each chapter. It’s like going on a field trip on your computer. There are icons in the book that tell the students when there is a corresponding video. Zach wanted more videos, and keeps checking to see when he can watch the next one. The videos are well done, and include children as well as adults touring historical sites. There is no Teachers Manual included in the bundles. The Teacher Resource Library DVD includes everything that the teacher needs. A Teacher’s Guide, lesson plans, an audio podcast, hands-on activities, editable tests and separate answer keys for each chapter. I can see why they put the Teacher Resource Library on a DVD, the book would be huge! 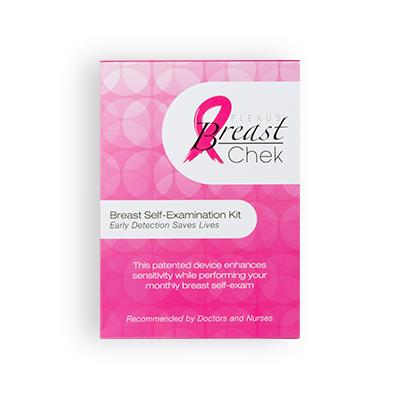 The DVD is easy to use, you choose the chapter your working on, then the resources available for that chapter. You don’t have to scroll through all the tests, for example, to find the one you need. Simply go the the right chapter, then choose the test. One more note….Pearson is a secular textbook publisher, you won’t find a Christian perspective of history included. This is a very nice secular social studies book that both my son and I liked. myWorld Social Studies bundles sell for $69.99. The bundle includes the Student Worktext, the myStory Video DVD, The Teacher Resource Library.